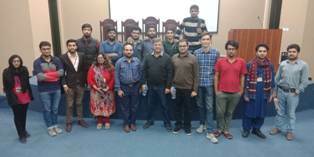 Keeping in view the profound curiosity and eagerness of science students in the science fiction movies , Benade Physics Society organized a very informative talk on modern scientific movies including masterpieces such as gravity and interstellar the movies that are based on real collaboration with NASA on 14 November 2018 . 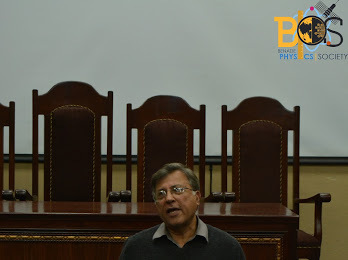 One of the legendary asset of Pakistan, Dr Pervaiz Hoodbhoy delivered a wonderful concept of science fiction movies relating it with reality and the practical science. 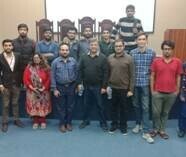 And it was a lecture that cleared a lot of concepts regarding science and science fiction movies. 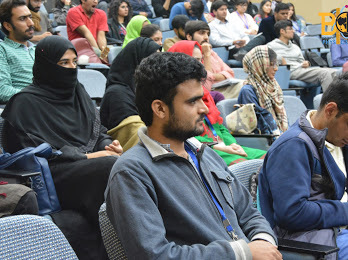 It was on a successful path to clarify the concepts of scientific movies. People came to know the demerits in science fiction movies regarding real science.